For the whole summer, Disneyland will be open from 8AM to Midnight, but due to Grad Nites, Disneyland will close at 9PM this Wednesday & Thursday, & then next Thursday as well. DCA will close at 7PM those nights for the Grad Nite Blast Off event. The Magic Morning opportunity, that gets hotel guests into Disneyland one hour early, will be conducted on Sunday, Tuesday, Wednesday, & Saturday this week. 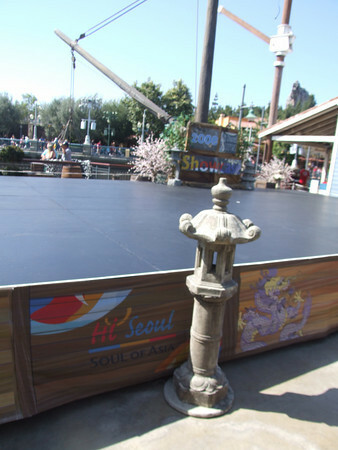 Over at Pacific Wharf, the Hi Seoul Korea performance troupe will be performing a variety of different shows through Sunday, June 15th. Be sure to check the Times Guide for show times. 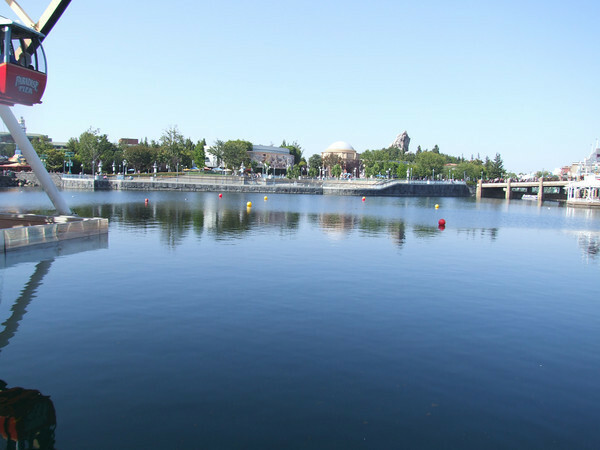 This Sunday, DCA will hold its first ever triathlons, with swimmers actually swimming in the Paradise Pier lagoon! 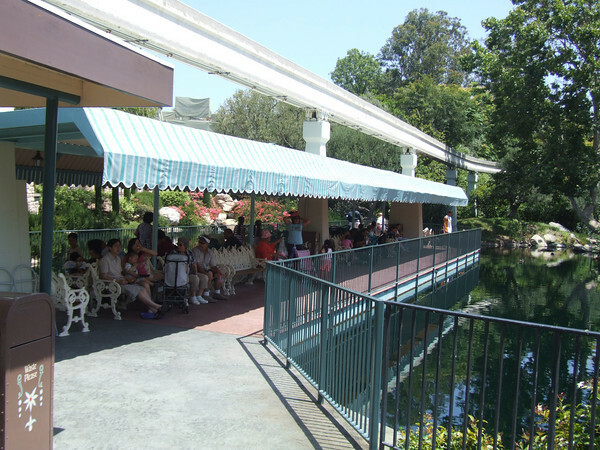 Contestants will enter & exit the lagoon by using the boat ramp near the launch of California Screamin’. 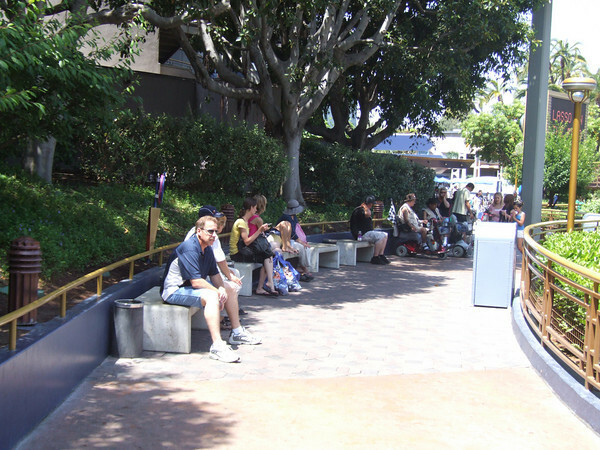 The smoking location for the Tomorrowland side of Disneyland will be moved from the entrance to the Tomorrowland Railroad station, to the former Motor Boat Cruise loading station, which is now known as Fantasia Gardens. 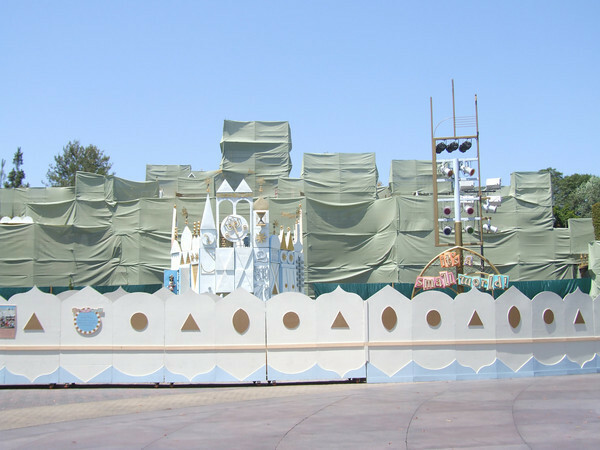 The clock tower itself from the Small World facade is out from tarps… Bit early if you ask me!